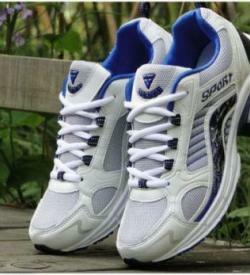 Someone from Zwijndrecht bought these shoes recently. 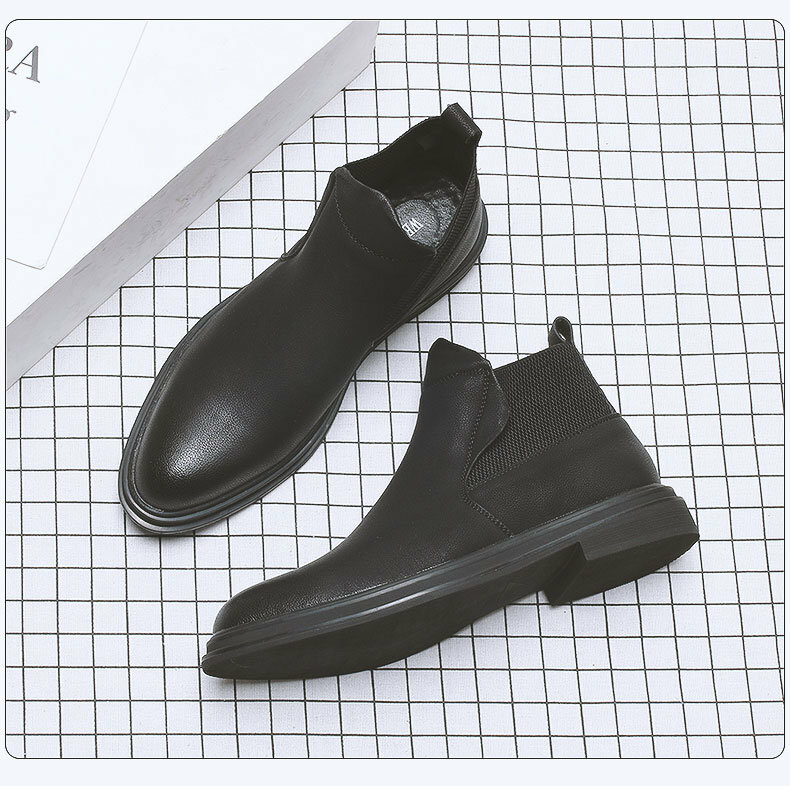 Ideal for a relaxed urban look, the BTS Boots are an agreeable and sturdy combine of footwear prepared to create an impression in any condition. 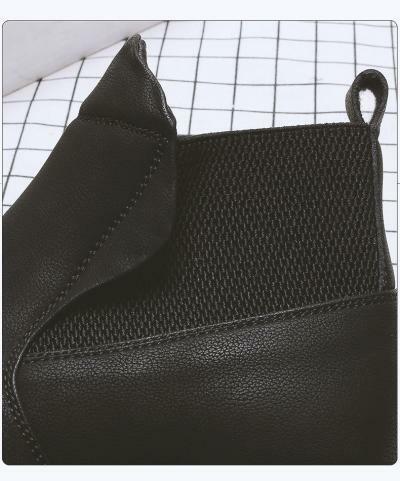 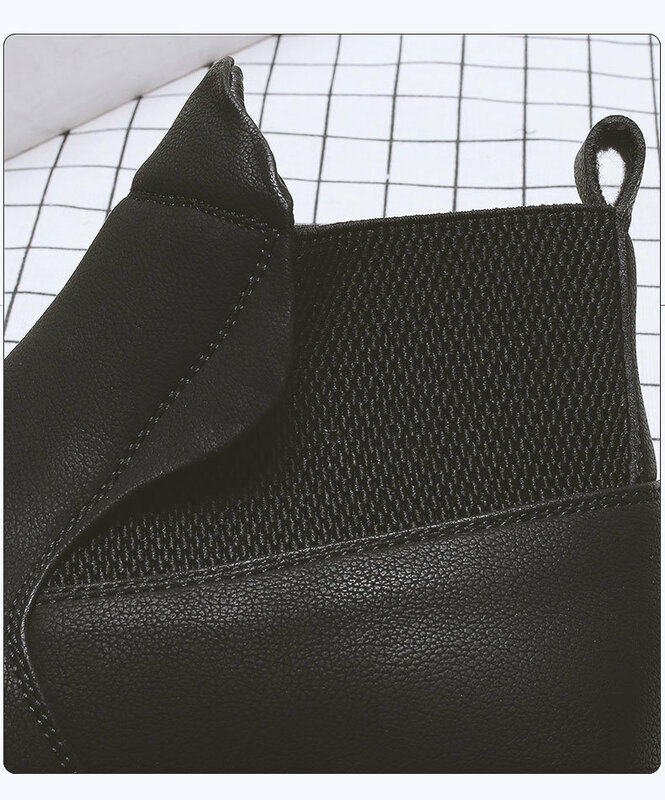 The boots ascend to the lower leg where there are cushioning and bolster joined by a draw tab that makes them less demanding to put on and take off. 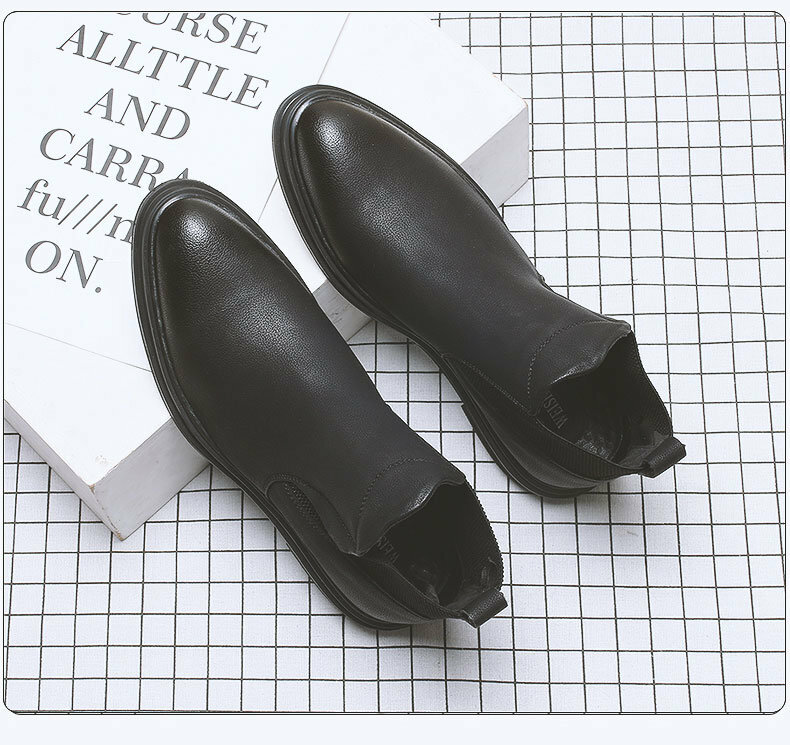 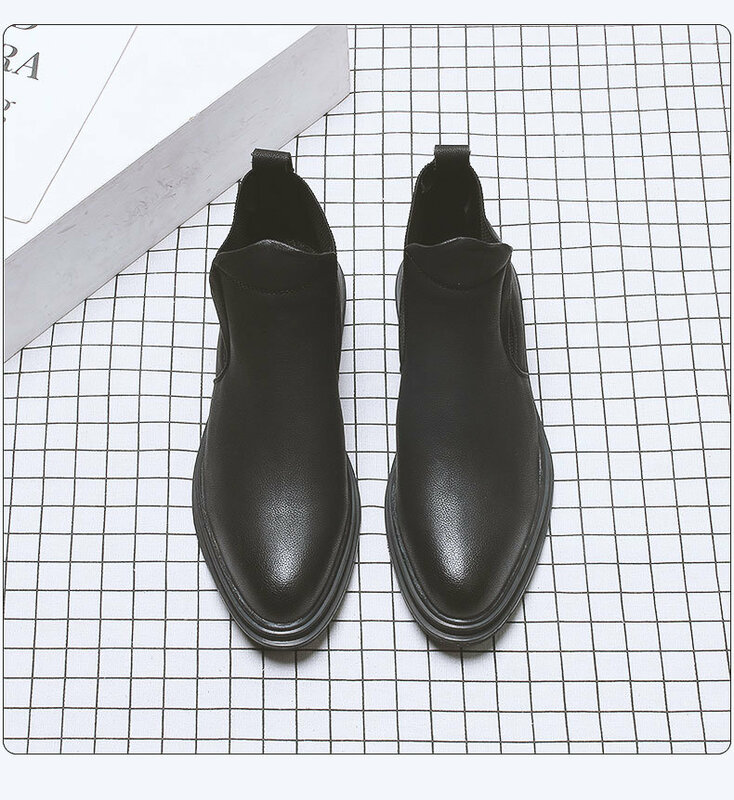 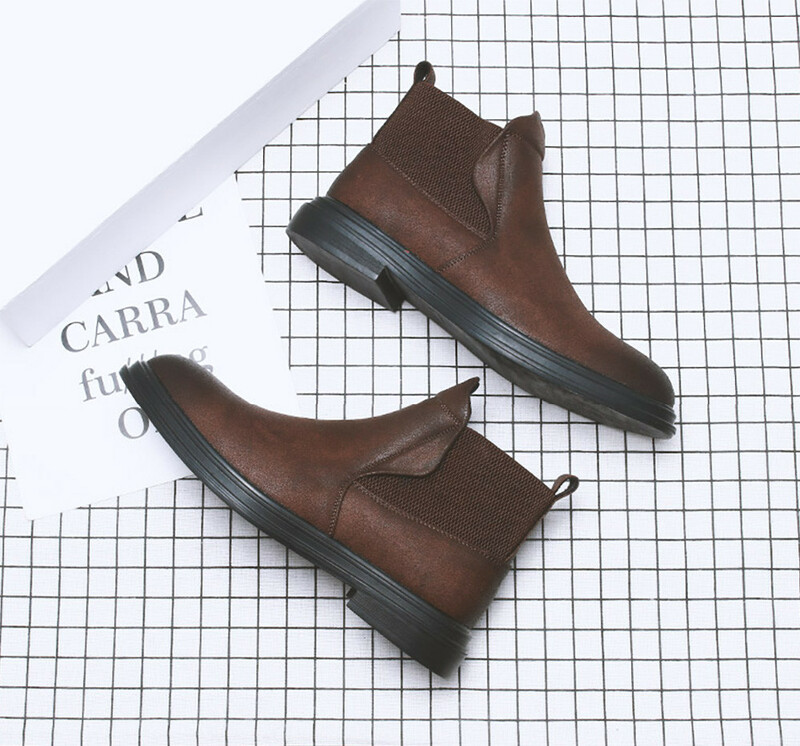 Available in black and brown colour, you can appreciate an excellent differentiation regardless of which you pick, increase your height upto 5cm by wearing these stylish boots. 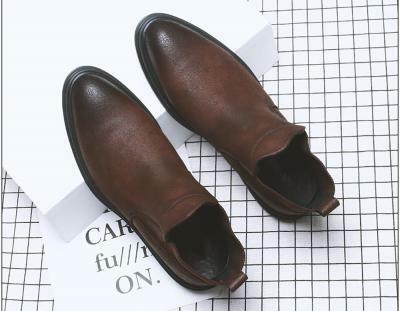 I ordered these boots a couple of months ago, and I must say they are very comfortable and robust. 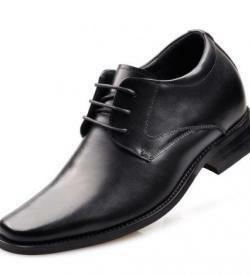 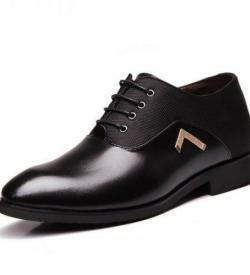 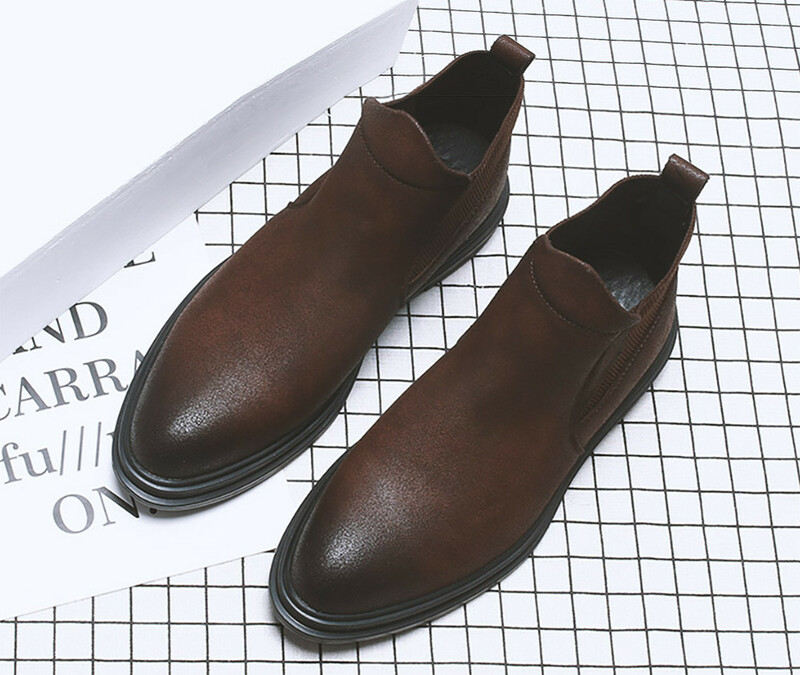 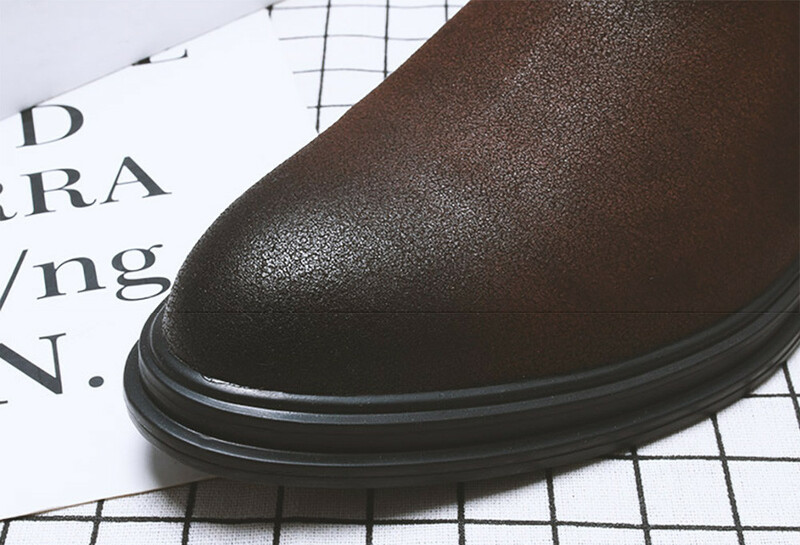 I used to buy elevator shoes from the US, but attixshoes is offering a great price, quality shoes and fast dispatch. I used to wait for ages for the shoes to arrive, but here the delivery is super fast which I like the most.